A couple of weeks ago, we looked at the iOS Notes app and all of the improvements made to it over the last few years that brought me back to it. Now its time to turn our attention to the iOS Mail app, which has also gotten some recent love from Apple over the last two years. 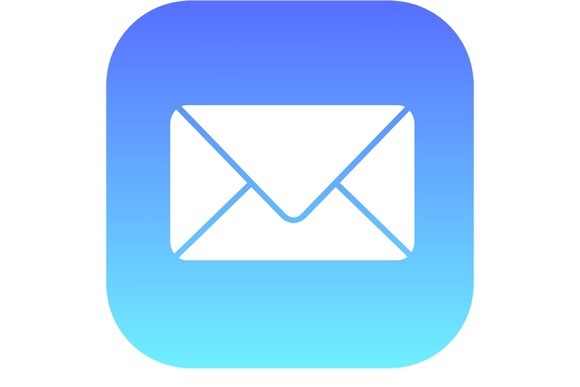 Looking back, Mail was one of the lynchpin apps in the early iPhone OS, and once it received Exchange email support in year 2, it really was the standard for email on a smartphone. This would continue for a couple of years, until Google finally got its act together and started shipping a good version of Gmail with Android.